There is a long way between Nettuno (Italy) and New York (USA 🙂 and also many differences. Together the two cities have one thing for sure: the ability to identify good ideas. So it is easy to see how has its roots in the AccessibleCityTagging (act!) pilot project which we launched almost two years ago. From the first moment my smart american colleagues understood that act! had a great potential to help and support the people with disabilities while travelling, commuting, visiting. Since then, leveraging the experience we’ve made in Nettuno, we start working toghether as a global-but-unique team. It is not an easy walk to work between Italy, France, Canada and the United States as anyone who has developed complex projects on a global scale knows quite well, but it is also the living proof that things can be done when a good idea can shift from “good” to be really “helpful” for people. So in conjunction with IBM’s Centennial anniversary THINK exhibit at Lincoln Center in New York City (N.Y.C. 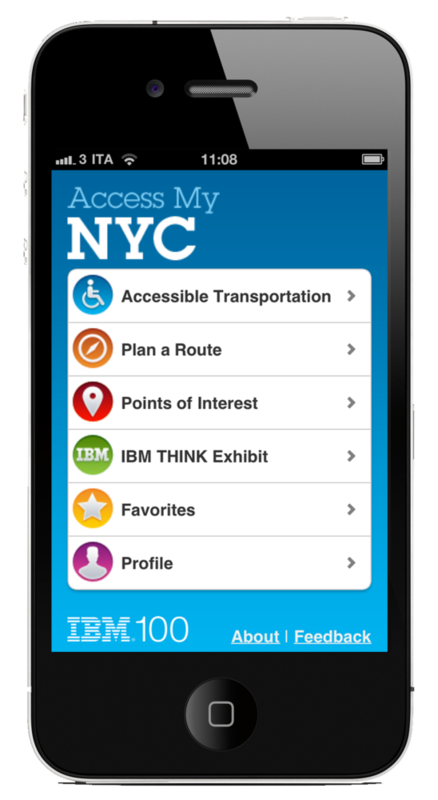 ), IBM (IBM Human Centric Solution Center Europe, IBM Human Ability and Accessibility Center, IBM GBS Canada) has launched the pilot of a first-of-a-kind mobile travel application called Access My N.Y.C. 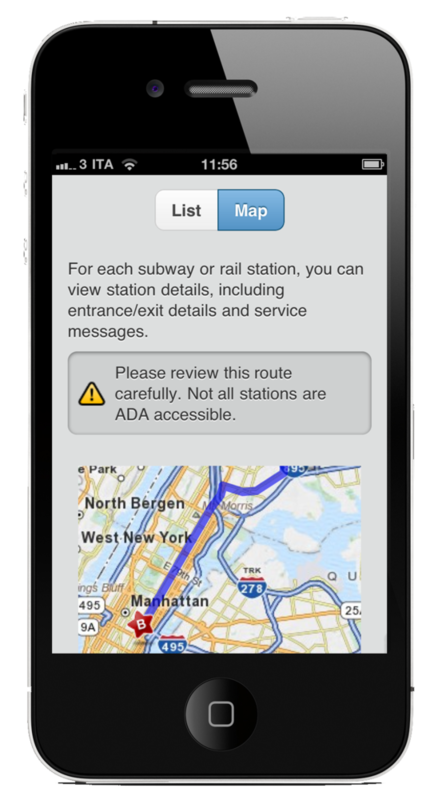 Rate and Tweet about the accessibility of city transportation systems and points of interest. 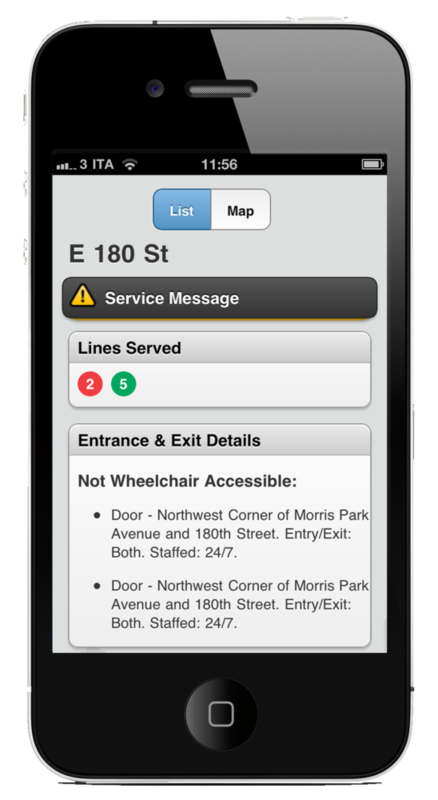 Especially helpful for people with mobility challenges, Access My N.Y.C. demonstrates the possible benefits of aggregating and merging existing city accessibility and transportation data to better serve urban populations. Individuals can access the pilot application free of charge through October 23rd from their iPhone®, Android® device, iPad®, laptop or desktop computer.